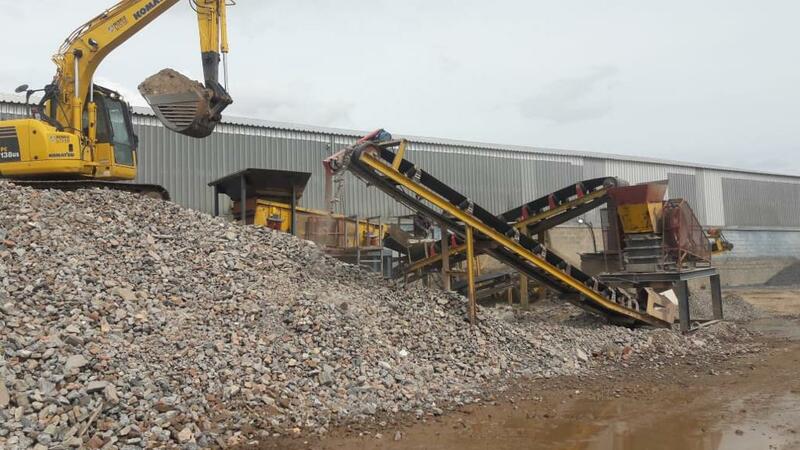 At Rubble Cycle our mission is to recycle and re-use as much of the waste that we remove from site as possible. It is for this reason that in 2012 we built a crushing and screening plant out our premises in Athlone Industria, Cape Town. This plant allows us to crush and recycle all the demolition waste that we remove from building sites throughout Cape town. All the recycled materials from the above process are then either used in the manufacturing of masonry building blocks or sold as aggregates. Please contact us for further information about these products. At Rubble Cycle our mission is to recycle and re-use as much of the waste that we remove from site as possible. © 2019 Rubble Cycle. All rights reserved.